Star Headlight and Lantern Co., Inc.
Star Headlight and Lantern Co,. Inc. was founded in 1889 by five founding owners. Four months later, George Washington Jacobs bought the sole controlling interest. Since then, the company has maintained production in Rochester NY and its vicinity with the current headquarters and manufacturing center in Avon, New York. 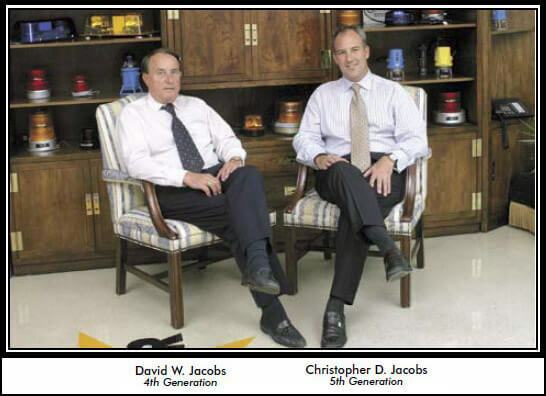 The Jacobs family has guided the company through four generations of leadership to become a leader in the rail, amber light and emergency lighting markets.